Since its inception, the award-winning, global non-profit organization TM Forum has always served as a catalyst for development in the telecommunications industry. 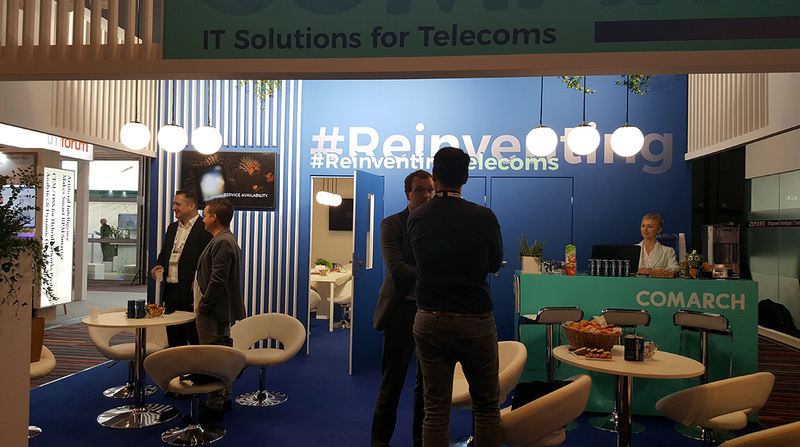 Now, on the cusp of 5G and with digitization offering CSPs more opportunities than ever to think creatively, it is keeping pace by rebranding its flagship event to take account of the changes in this vibrant sector. 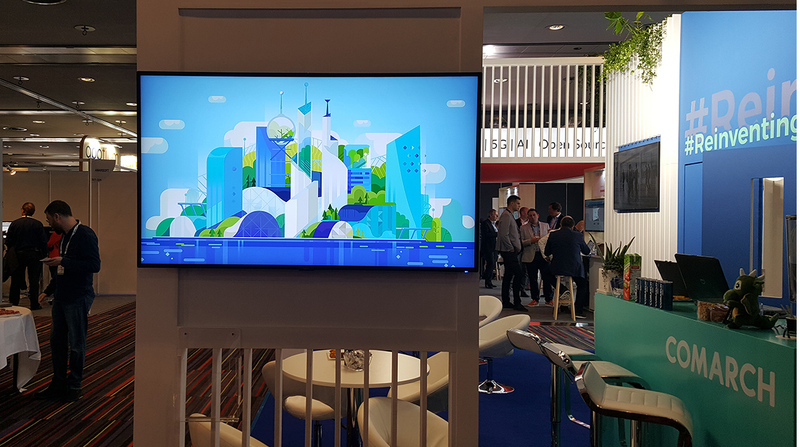 The 2018 Digital Transformation World conference, focusing on four key streams in the drive to reinvent telecoms, took place in Nice, France, from 14-16 May – and was followed by a special Catalyst Action Day on 17 May. The conference was essentially an opportunity for all of TM Forum’s 850 member companies – representing a total of five billion customers in 180 countries, and generating a staggering $2 trillion in revenue – to take part in a truly global event. Of course, Comarch was among those who attended. 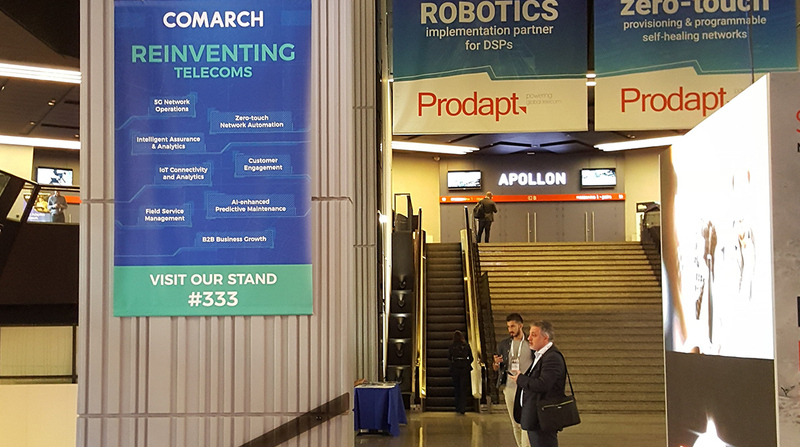 2020 Digital Operator – 5G, ultrabroadband, and final preparations for the reinvention of telecoms and revolution in the industry. Zero-touch NFV/SDN – virtualization, and the ways in which its ever-increasing applications in both network management and service delivery can help CSPs to become more economically and technologically competitive. Making Digital Transformation a Reality: From Customer Experience to Virtualization – case studies and discussion examining all aspect of the digital revolution that is transforming telecoms. Becoming Customer-centric through Digital Transformation – the new mindsets that corporations and their teams need to develop from the bottom up, if they are to deliver customer-centric products and services, win their client’s trust and loyalty, and compete with the OTT players such as Facebook and Google. 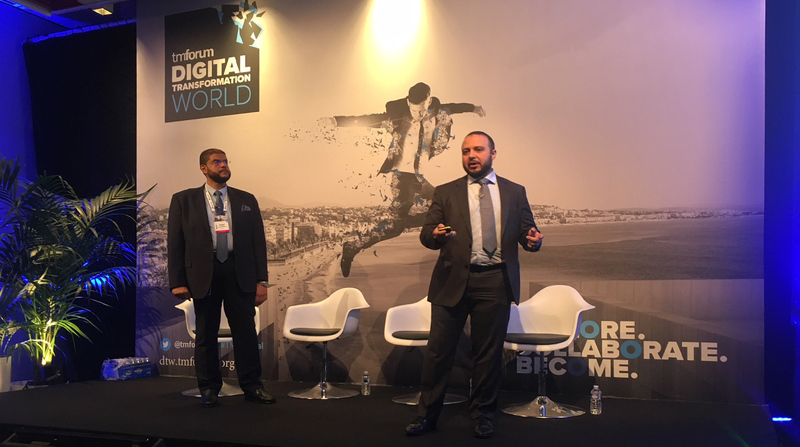 TM Forum’s Catalyst Action Day gave the stage to telcos and their partners working on innovative projects with the potential to act as springboards for best practices across the industry. 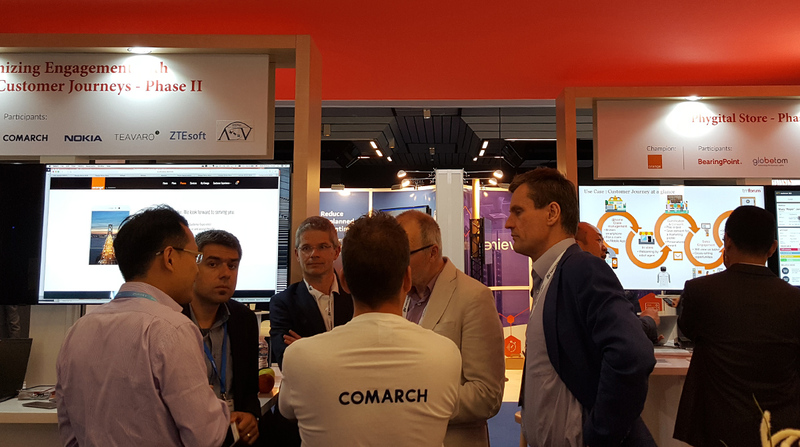 For Comarch, this was a chance to present the results of their ongoing work with Orange. 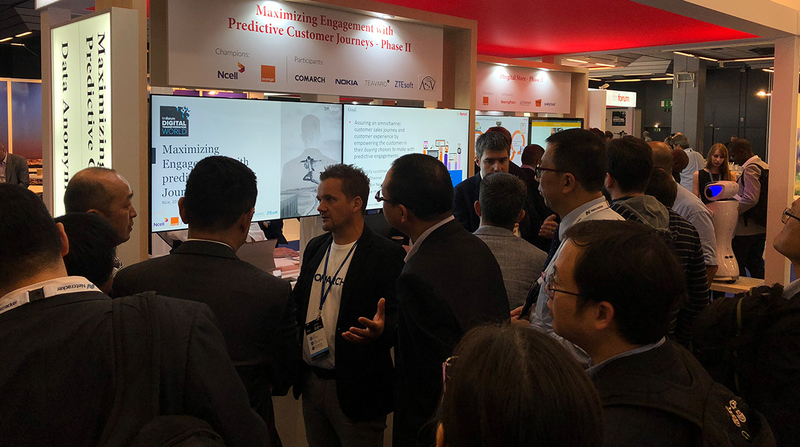 Together with other vendors, these two big players have been working on phase two of a project entitled Maximizing Engagement with Predictive Customer Journeys. The aim of the work is to identify when and why potential customers are likely to drop out of a purchase journey, with results presented at TM Forum Catalyst Theatre during a well-received proof-of-concept presentation. 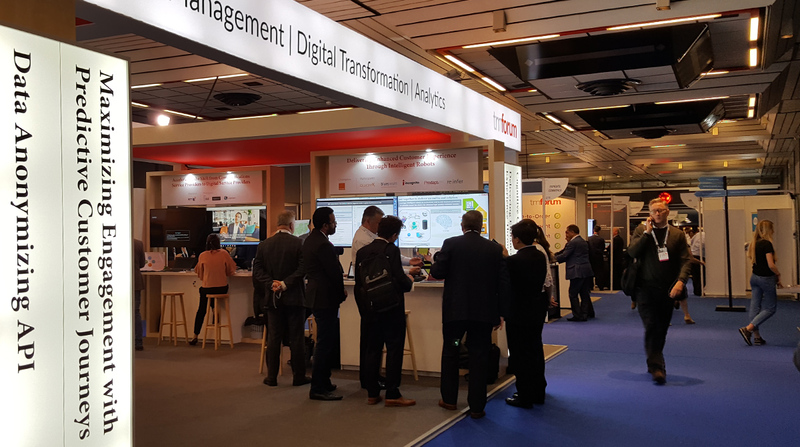 Because of TM Forum’s broad range of members and forward-looking mission, its Digital Transformation World conference was an opportunity for clients to meet providers (and vice versa), and a chance for members to maintain existing relationships and build new ones. 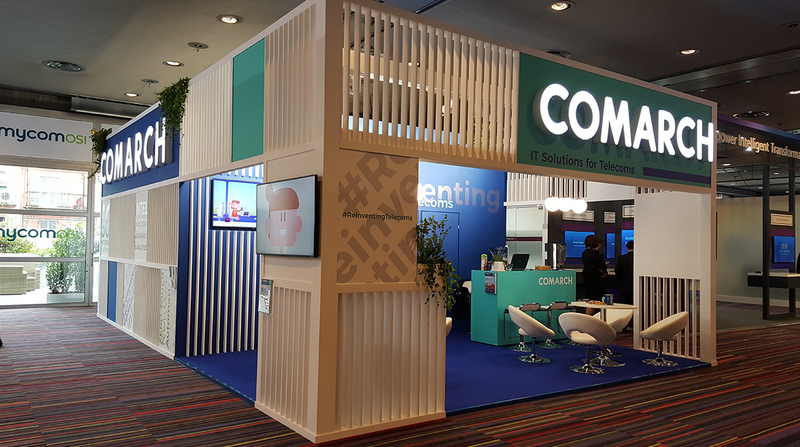 For Comarch, there is always great pleasure in attending TM Forum events because the company can take justified pride in seeing how their tailored products help their clients’ businesses grow. 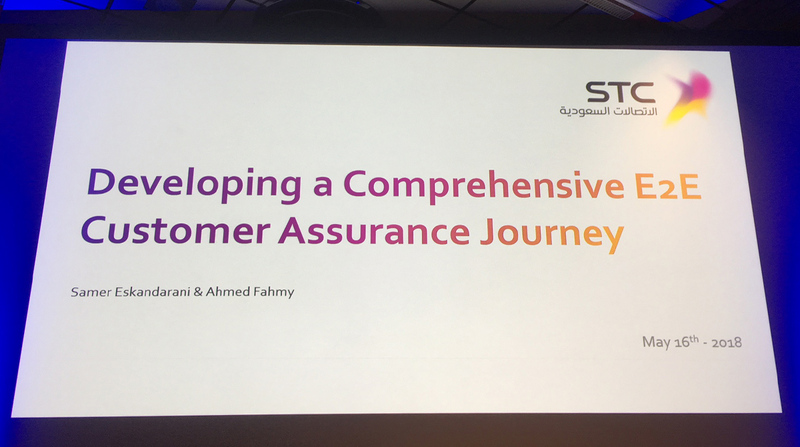 At this year’s DTW, for example, the Saudi Telecom Company underlined the importance of Comarch’s Workforce Management system in their presentation entitled “Developing a Comprehensive E2E Customer Assurance Journey”. The global character of DTW also meant that Comarch’s stand hosted industry colleagues from Japan, Korea, the Middle East, Scandinavia, DACH and more – not to mention a fair number of Poles who have forged careers for themselves in many fields of the telecommunications industry all over the world.